Currently planning my days around brunch. 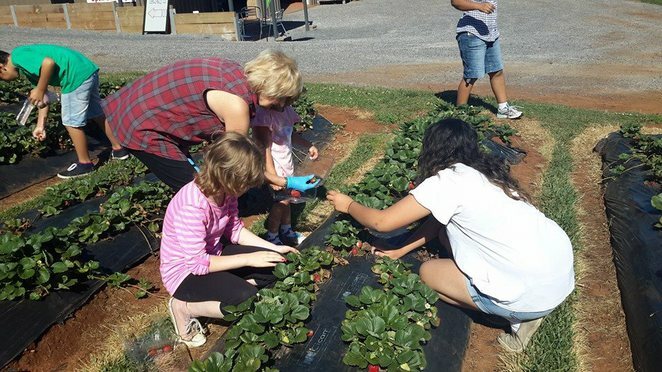 Show your family a berry good time on this family friendly you pick farm, or take your partner on an unforgettable day date. 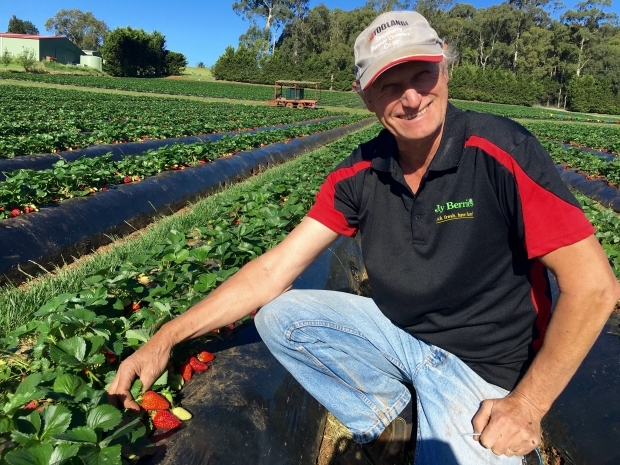 Set in the picturesque Yarra Valley, Jay Berries provides ample opportunity for the perfect Facebook selfie to make your friends jealous, while you can load up on fresh, local produce. If you have kids - send them off to do the picking while you have some down time sipping fresh coffee from the coffee shop. When they're exhausted, reward them with a slushy - made with fresh fruit from the farm. 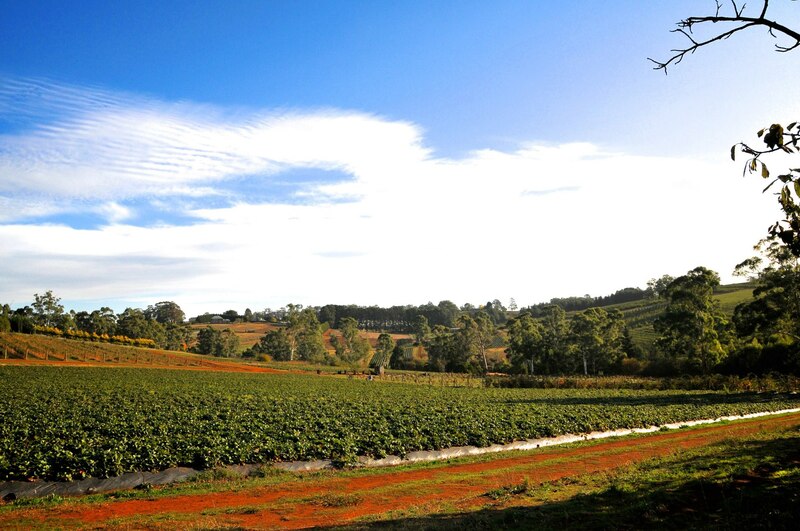 Jay Berries you pick farm won't just satisfy your sweet tooth, they have a HUGE range of vegetables on offer. Don't forget - the vegies are fresh and locally grown so while everything isn't available year round, you can check their website 24/7 to see what produce is ready and waiting for you. 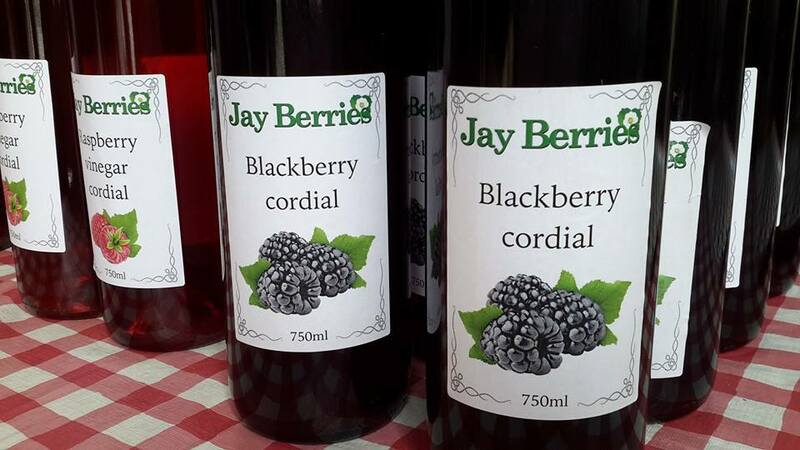 If you want more updates follow Jay Berries on Facebook. So why not turn Netflix off this weekend and go make some memories. 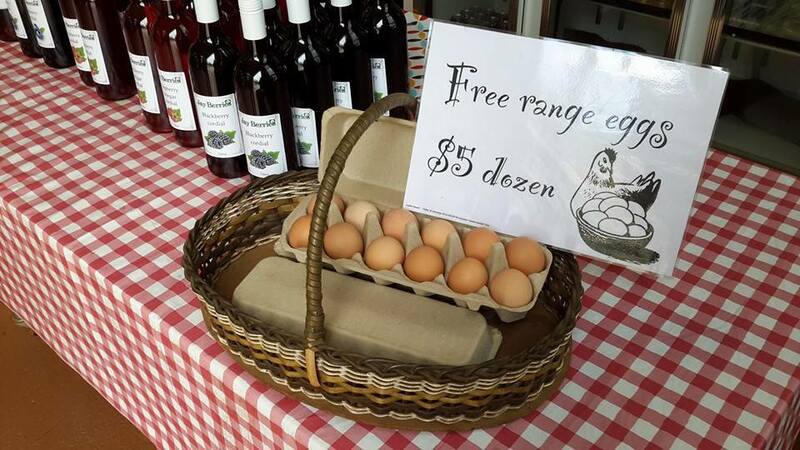 You'll end up with some great photos, smiling faces, full bellies and a boot load of fresh local food - for a small price. There seems to be many u-pick berry farms around Melbourne but this one's great in that it offers veggies as well and coffee, definitley a must.